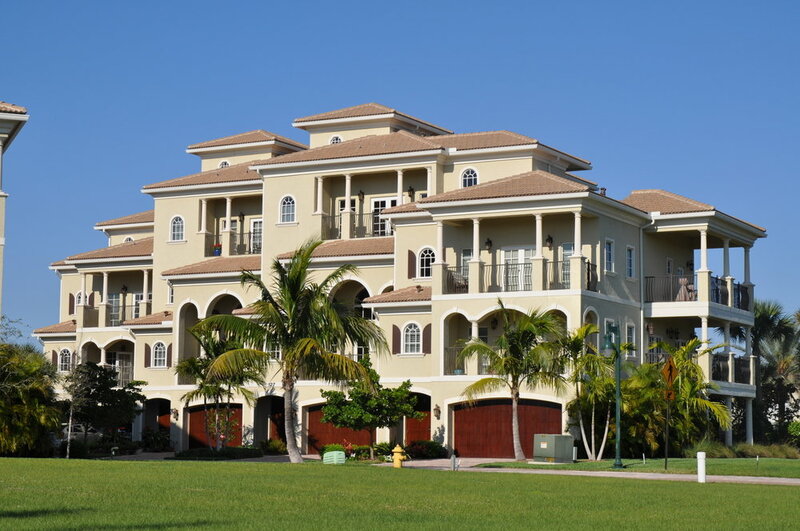 Tierra Del Sol is a townhome community in the heart of Jupiter that offers great views of the Intracoastal Waterway. The 20 units were built between 2008 and 2009 and range in size from three to four bedrooms and 2,900 to 3,800 square feet of living space and feature huge balconies, high ceilings, Satunia floor, granite countertops and impact resistant glass. Ideally situated along the Jupiter Riverwalk, enjoy all that Jupiter has to offer east of the intracoastal. Harbourside, clean beaches, unbelievable fishing, restaurants, shopping and golfing.